The humble & symbol began life more than fifteen hundred years ago, in written Latin linking the letters e and t which formed the word et meaning “and”. The Roman Empire crumbled eventually (as most empires tend to). However the humble & symbol survived, resurfacing as the 27th letter of the English Alphabet. Two hundred years ago, school children reciting the alphabet would say “‘Z’ and per se and”. This phrase became corrupted to “Ampersand”. The & symbol lost its status as a letter of the alphabet, but it grew stronger as the ubiquitous connector we now call the Ampersand. The Ampersand symbol sits unobtrusively everywhere, often overlooked, or treated as shorthand, yet it is the crucial glue linking many things that go well together. After all, it’s the symbol connecting Mom & Dad. Fish & Chips. Batman & Robin. Roti Canai & Teh Tarik. We at Ampersand Advisory, a business consultancy, are inspired by the longevity and strength of this humble symbol. & challenges us to link strategic recommendations & mission-critical results, changing today’s business and communication landscapes. In strategic conversations, this means eschewing “either/or” choices. Can we suggest an inclusive & when it comes to strategic decisions? Can we grow our client’s sales & build their brand’s equity simultaneously? Can we mine diverse data & generate meaningful business insights? Can we meld media & creative seamlessly like a foamy cappuccino? Can we…well, you get the picture. In answer to all these questions, and more, we say: yes, we can. So, please spare us some time. 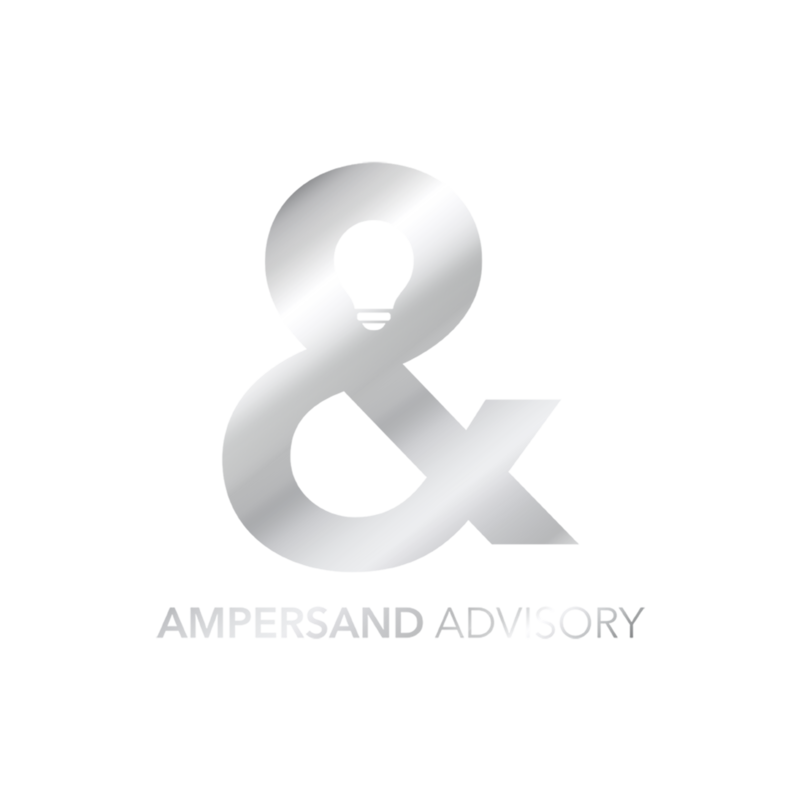 We’d love to have a coffee & a conversation with you to share how Ampersand Advisory could help your business. Drop us a line at sandeep@ampersand-advisory.com & let’s change the world, together.